FTP has fast transfer rates and can be used both on the home network (LAN) and remotely (WAN). However, the files have to be transferred to the computer first, before you can open and view them. 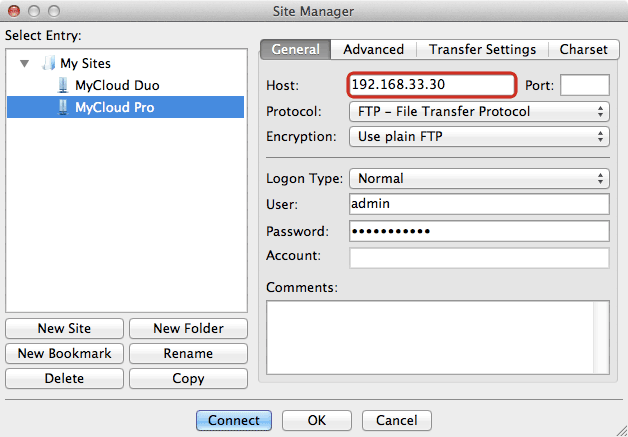 Also, you will have to know the IP address of your network drive and for remote access, port forwarding on the network router is required. 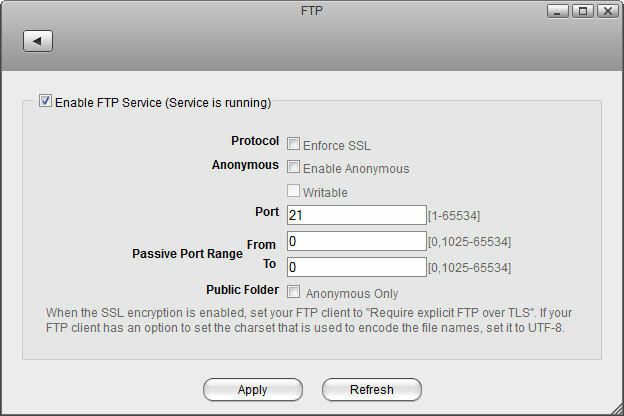 Type ftp:// followed by the local IP address (e.g. 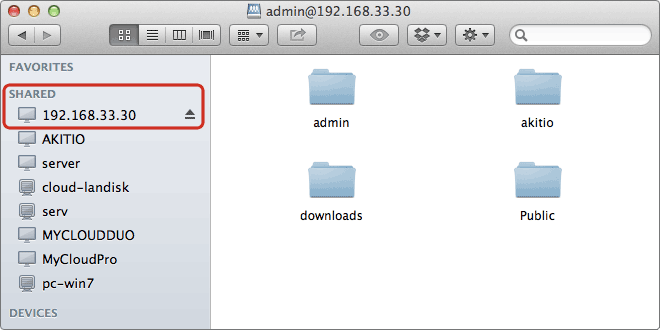 192.168.1.10) of your network drive and click Connect. 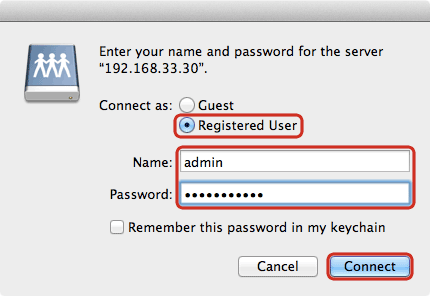 If you prefer, you can also add the username and password to the URL in order to reduce the steps it takes to login and remove the additional password prompt. The correct syntax for the URL is ftp://username:password@192.168.1.10. A FTP client makes it easier to manage multiple accounts and it is also more convenient to transfer the files. 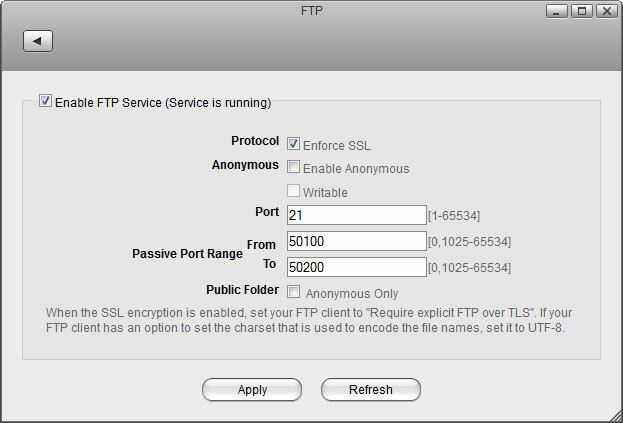 In addition, the FTP client provides functions like pause, resume, error logs, backup and more. 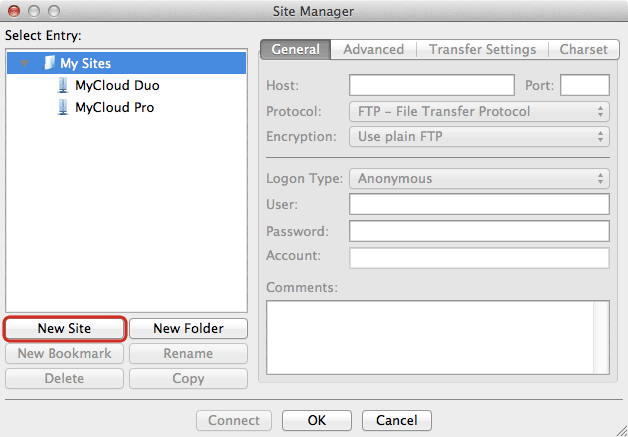 If you already have a FTP client, simply use your preferred program. 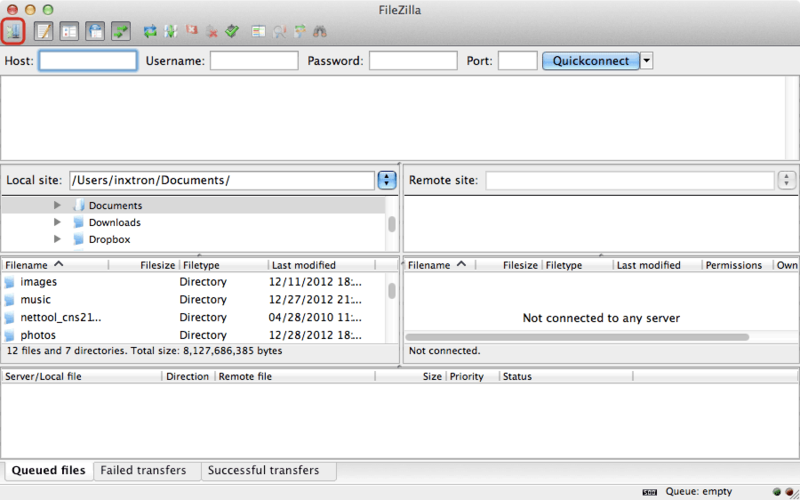 If you are still looking for a client, you could try FileZilla or Cyberduck just to name two.